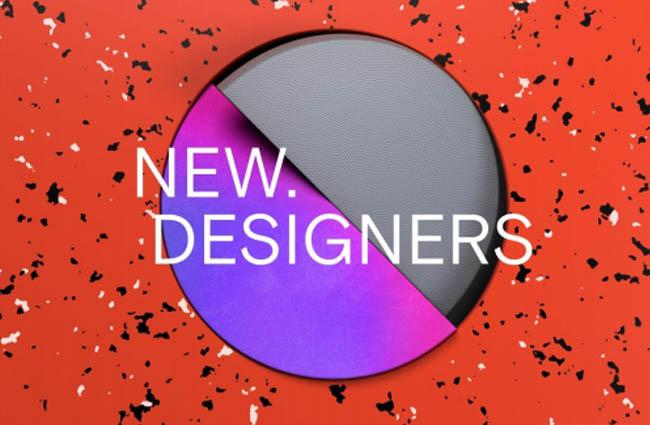 New Designers is of the industry’s most integral design events which gathers more than 3,000 of the brightest and most radical new creative minds under one roof to launch the next generation of thinkers, makers and disruptors onto the UK design scene. The exhibition is a two-week celebration of visionary design that sees students of 200+ creative courses unveiling never-before-seen work to thousands of industry professionals and design lovers. 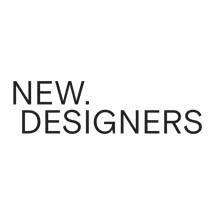 New Designers has been championing the work of young designers for 33 years now. Its long-standing reputation attracts a high-profile audience of nearly 20,000, all hoping to establish relationships with the next generation of leading graduate designers. There are two halves to the event, with the first four days focused on Textiles & Fashion, Costume Design, Jewellery & Precious Metalwork, Ceramics & Glass and Contemporary Design Crafts. The second four days look to Furniture, Product & Industrial Design, Spatial Design & Interiors, Graphic Design, Illustration & Animation and Motion & Digital Arts.